TREAT family and friends and watch the highly anticipated film “Mary Poppins Returns” at your favorite SM Cinemas starting Jan. 8, Tuesday. “Mary Poppins Returns” is a musical fantasy film directed by Rob Marshall, with a screenplay written by David Magee and a story by Magee, Marshall and John DeLuca. 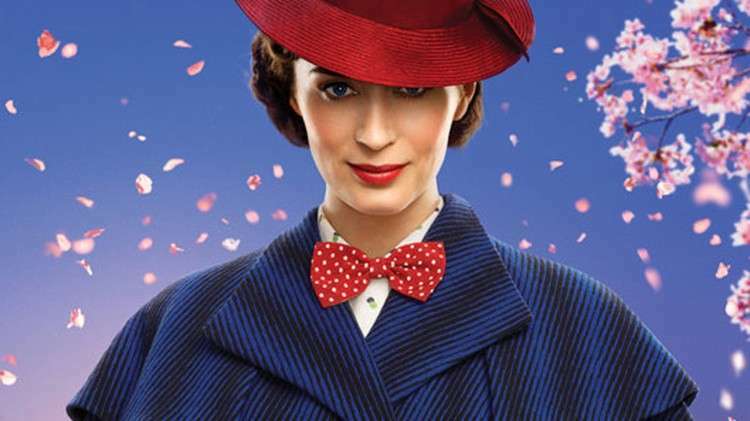 Based on the book series of the same name by P. L. Travers, the film is a sequel to the 1964 film “Mary Poppins.” In this all-new sequel, which has a fresh sensibility yet celebrates the spirit of the original, Mary Poppins is back to help the next generation of the Banks family find the joy and wonder missing in their lives after they experience a personal loss. The enigmatic nanny is joined by her friend Jack, played by Lin-Manuel Miranda (“Hamilton,” “Moana”), an optimistic street lamplighter who helps bring light—and life—to the streets of London. “Mary Poppins Returns” is directed by Rob Marshall (“Into the Woods,” “Chicago”) and produced by Marshall, John DeLuca (“Into the Woods”) and Marc Platt (“La La Land”).